your quilt is looking fabulous Randi! I hope you make the deadline, because it’s gorgeous. 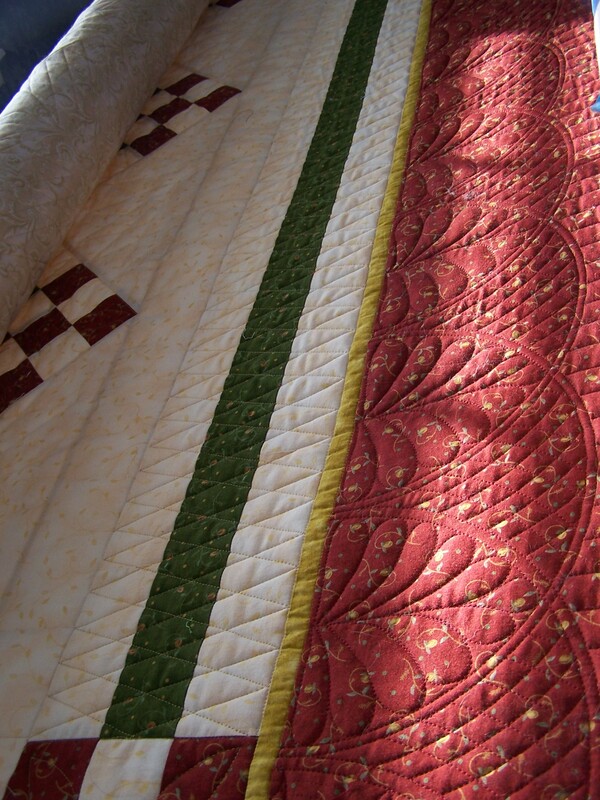 Gorgeous quilt Randi. 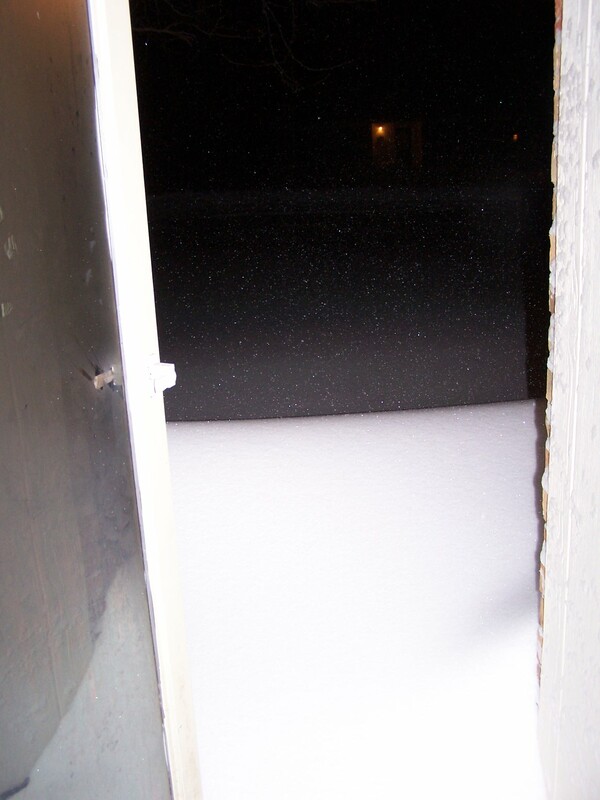 We got part of that blizzard, 12 inches of I wish it were gone, snow. I hate slipping and sliding to work. I do hope you make the deadline cause that red border is drop dead gorgeous. 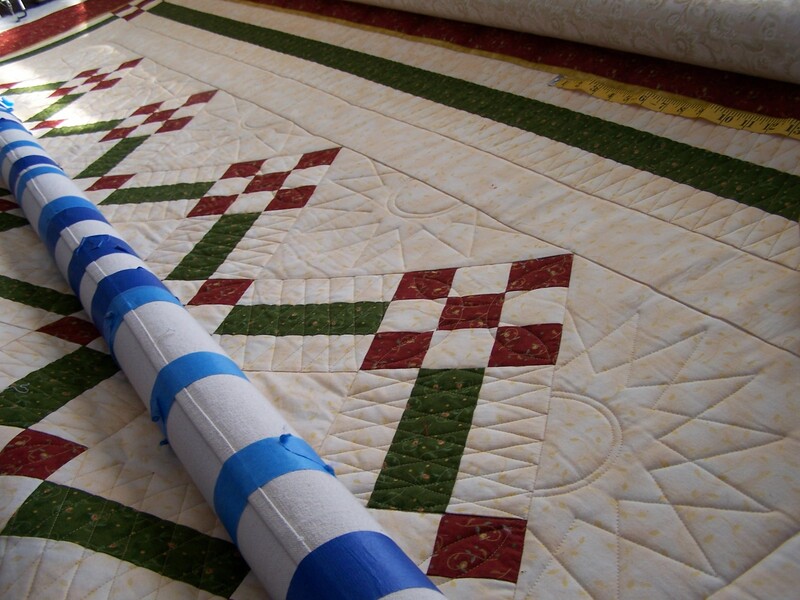 Your quilt is soo pretty…..I’ve been investigating the Circle Lord….wish it wasnt’ so pricey. Don’t you just love your A-1? 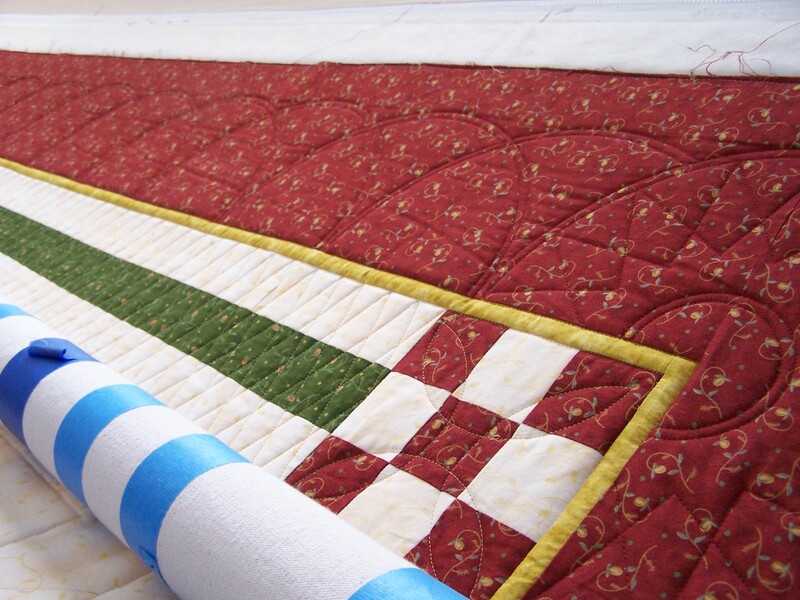 I bought mine just under a year ago and its really helped me become a better longarm quilter. Randi, the quilt is lovely! I hope you get it done in time to be a part of the challenge. 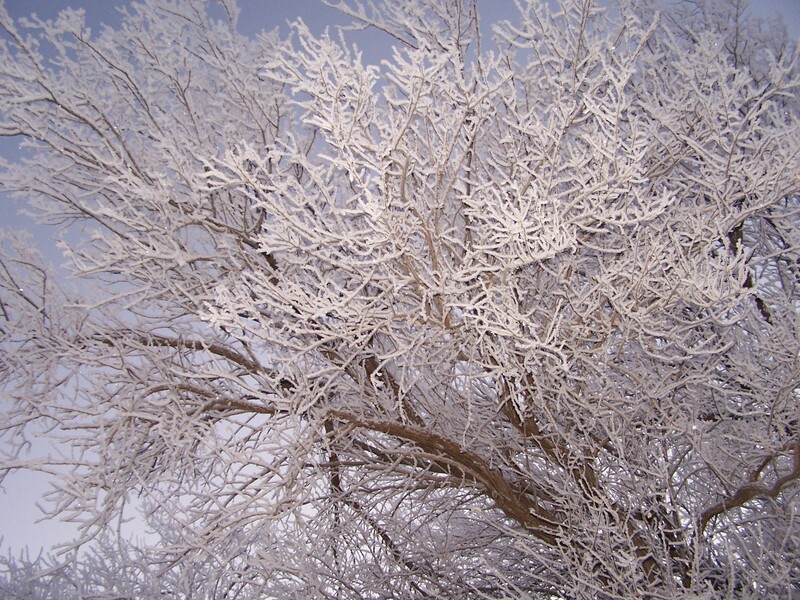 The snow photos are beautiful! 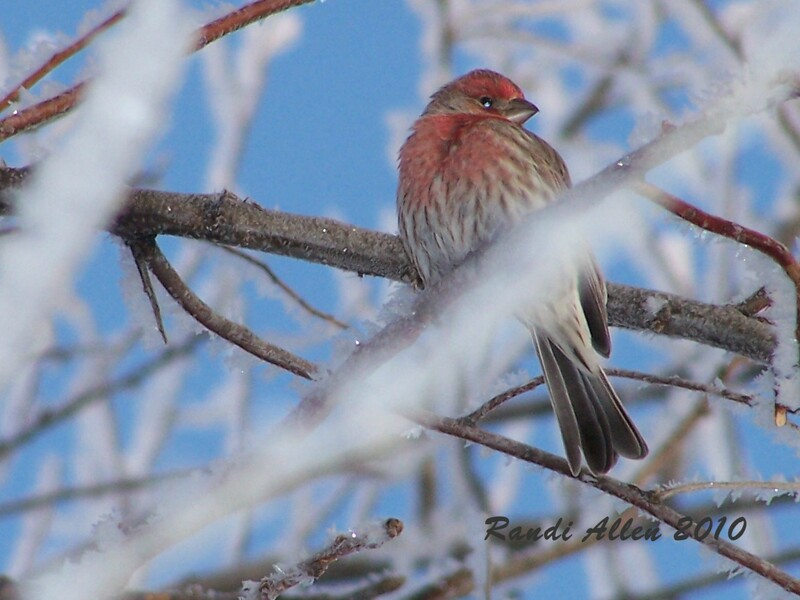 We do not have cardinals here so it is a treat to see a photo of one, especially with the snowy branches as a backdrop. 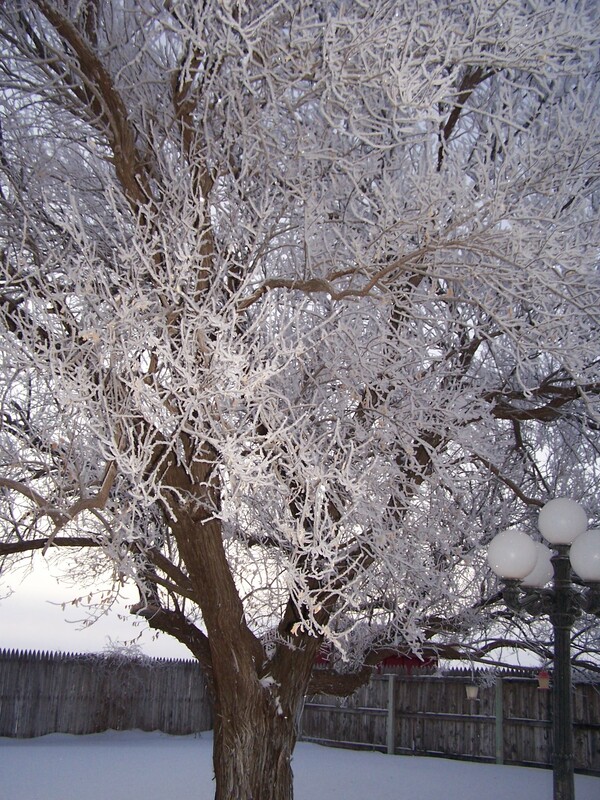 The tree is stunning, all wrapped in snow. I’ve deactivated my FB account for awhile so I guess I’ve disappeared off of there (I did not know what would happen when I deactivated it, so shouldn’t be surprised that I don’t ‘exist’ there any longer–grin). Life has handed us some surprises in the past week or so and when that happens, I make like a turtle, LOL…..pulling back into my shell until I remember to just rely on God to take care of everything. 🙂 I feel so foolish when I realize–no retreating into my shell is needed, all I have to do is turn everything to Him. When will I learn? My best to you! 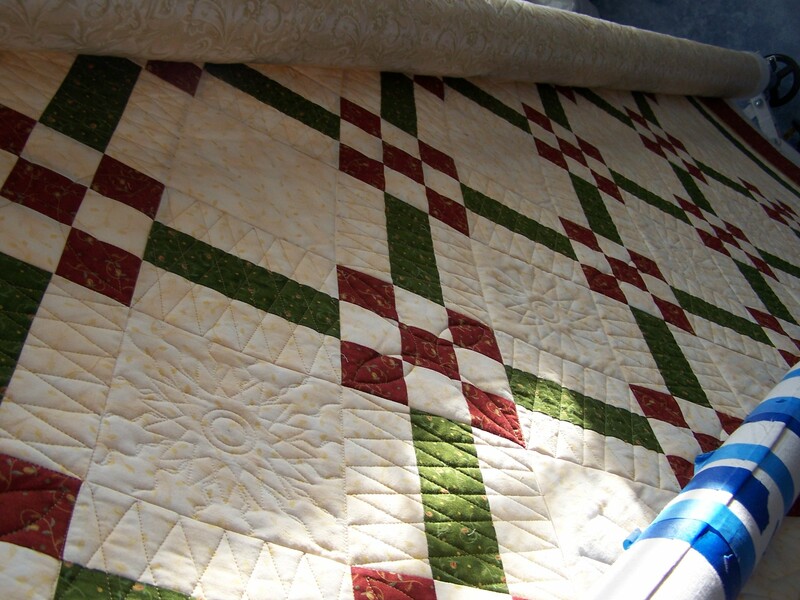 I love your quilting and your kind, gentle spirit. Love the quilt so far. 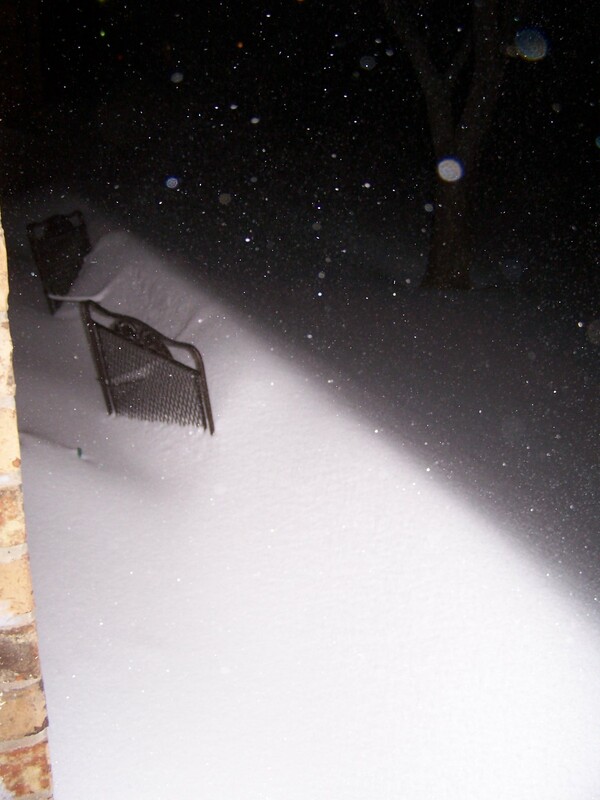 I also love the photos of the snow. The quilt is looking fantastic! Can’t wait to see the finished product. 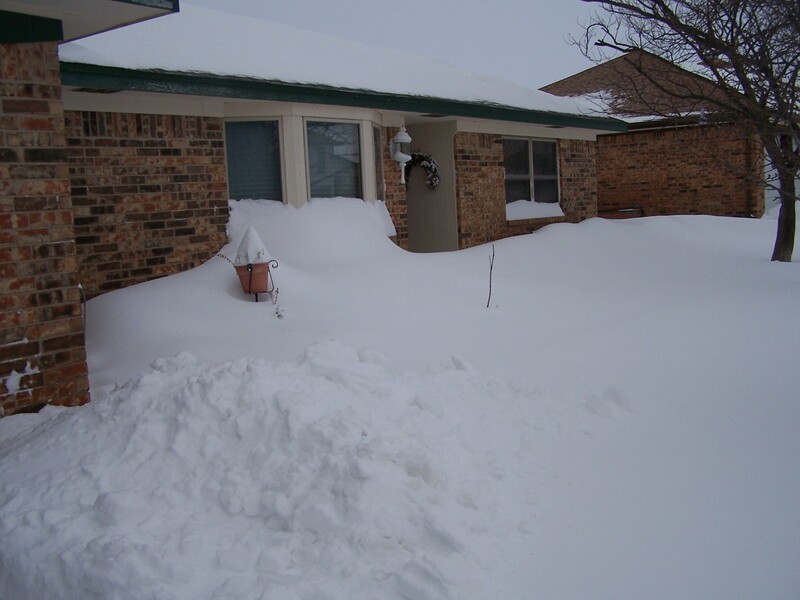 Great snow pictures and your quilt is coming along beautifully! The quilt is looking great! I love the designs you are putting onto your quilt! The corners are fabulous! I want one! Had no idea you could do such beautiful things with a Circle Lord! Beautiful job, sorry you got snowed in but at least you didn’t lose power and you could play in your studio! Good luck in the contest! It’s looking awesome Randi. You seem to be mastering your tools. Fabulous!! I can’t wait to see this finished! It’s a good thing you didn’t loose power with all that snow. Randi – this is BREATHTAKING!! !